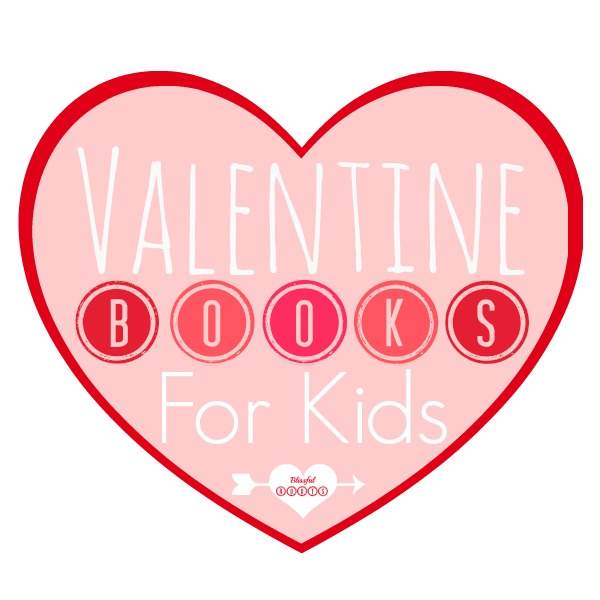 I'm a bit busy getting three guest posts put together (I never time them very well, somehow they always seem to come at once), so a short post here today, but a good one. 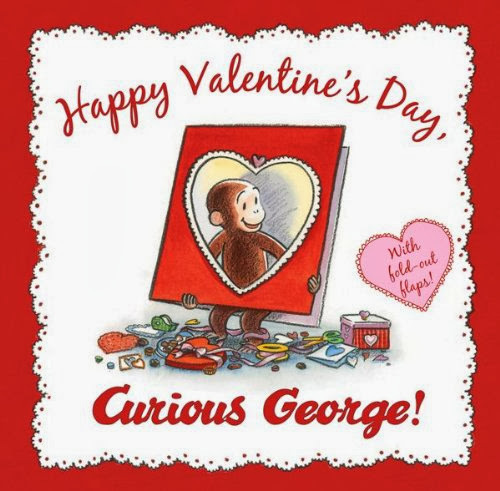 These are some of our favorite Valentine's Day books. 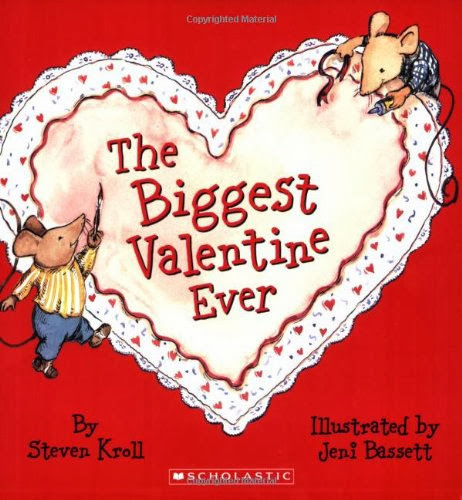 It's so fun to pull these out year after year, and still have my boys be excited to read them. 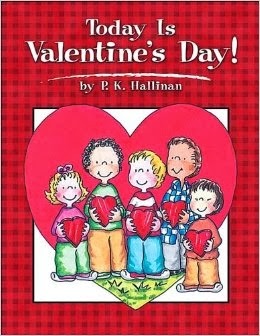 I'm always excited as well! 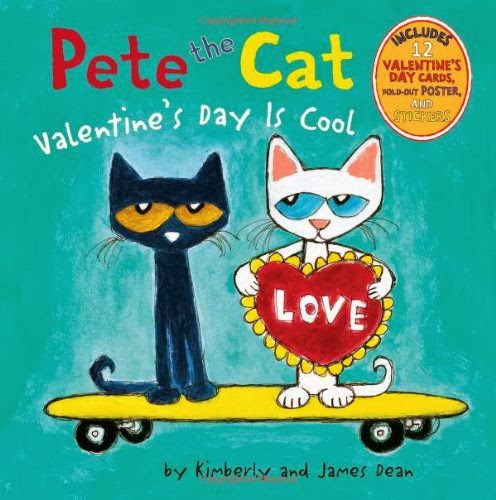 We love all these books, but I have to say my four-year-old is obsessed with Fluffy's Valentine's Day (it's always a big hit with kids), and if you've never read a Pete the Cat book, you need to. 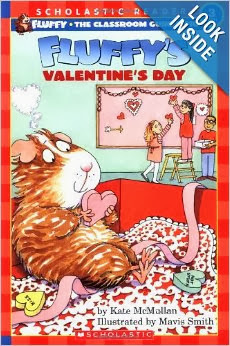 I love Pete! 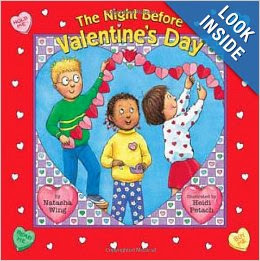 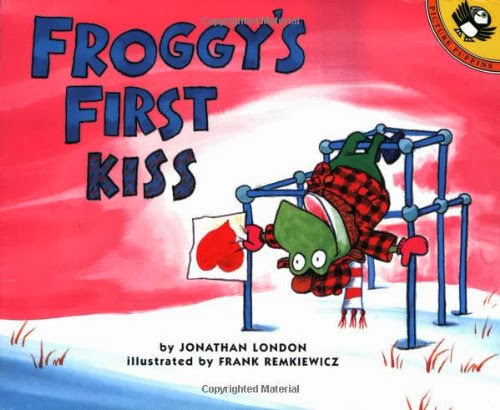 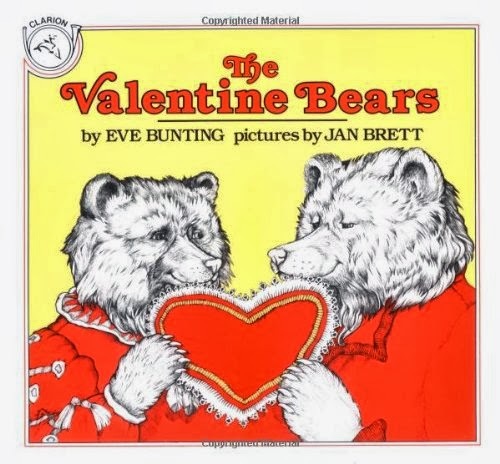 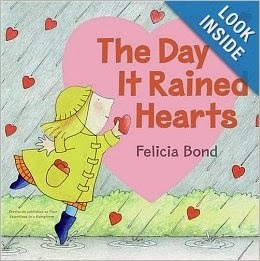 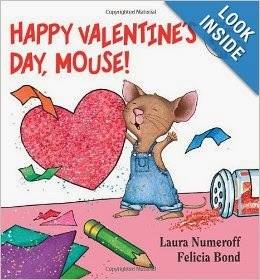 What are your family's favorite Valentine's Day books?